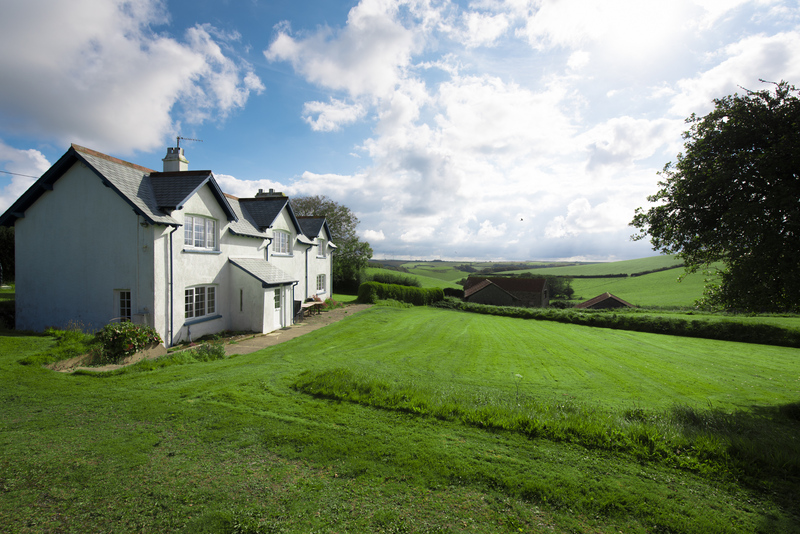 Braunton Farmhouse is situated on the outskirts of Braunton, North Devon’s largest village, and home to a wonderful array of shops, pubs and restaurants. The village, which sits alongside the Braunton Burrows, a Site of Special Scientific Interest and a UNESCO Biosphere Reserve is a great setting for those looking to enjoy a holiday in North Devon with the gorgeous golden beaches of Croyde, Saunton and Woolacombe all within easy reach, as are many of the local villages and towns, as well as Exmoor National Park. So, if you are looking to spend a day relaxing on a beach or wandering the heather clad moors on Exmoor, Braunton Farmhouse is the place for you. Braunton itself is a lively village with a bustling high street featuring many different independent shops, selling a variety of items, including clothes, souvenirs and artwork. There is also a paint a pot store in the village, which is a guaranteed hit with the children if the weather is not great, they also make great gifts to take home. Another handy shop within the village is Tesco, which provides home delivery if needed. Further shops and supermarkets can be found in Barnstaple or Ilfracombe. For places to eat, Braunton and the surrounding area have several pubs, restaurants and cafés to choose from. Within the village there are cosy bistros, traditional pubs and several take away restaurants, including the award-winning Squires Fish and Chips. If anyone is looking to enjoy a bike ride or walk, Braunton is at the start of the Tarka Trail, a largely traffic free, tarmacked pathway, which goes all the way to Meeth on the edge of Dartmoor. The South West Coast Path also passes through the village. Find out more about places to visit and where to eat with our dedicated pages. To help you get a better understanding of the location of Braunton Farmhouse please use the map and address provided below. Please note this address should not be used for any correspondence.